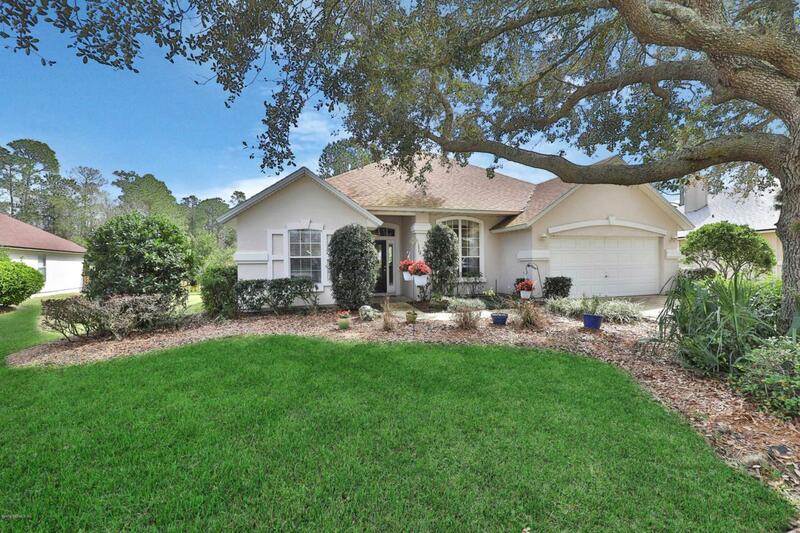 This beautiful Mandarin home located in Waterford Estates with amenities to keep you and the family busy on a weekday or weekend, including a pool, playground, tennis courts, and basketball courts all a short bike ride away. This home features 4 bedrooms, 3 bathrooms, separate dining room, formal living room, an updated kitchen with stainless steel appliances that flows into a large living space great for hosting or relaxing with the family, and a screened in back porch over looking beautiful mature fruit trees. The roof was replaced two years ago, new carpet installed in the bonus room and stairs.